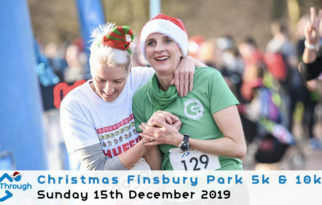 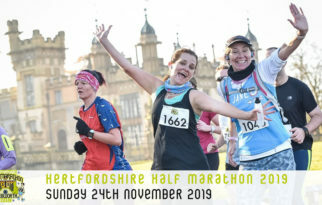 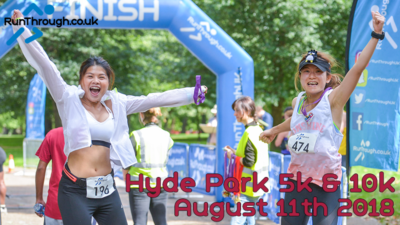 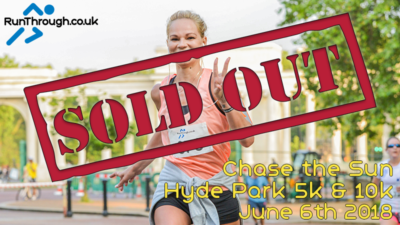 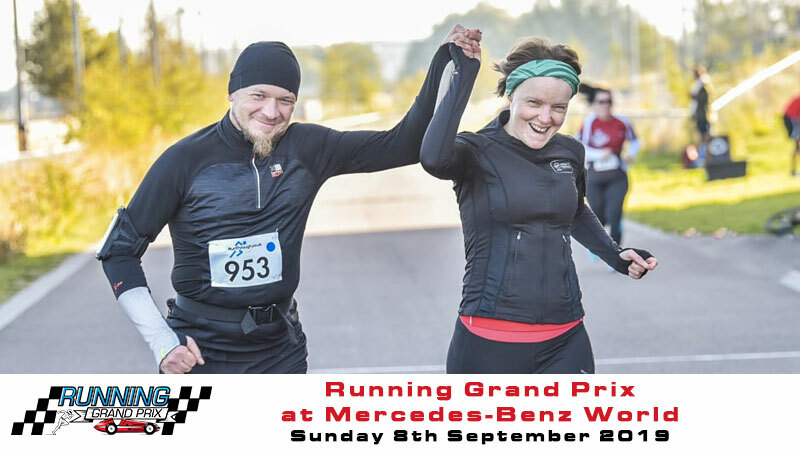 ENTRIES HAVE NOW SOLD OUT!! 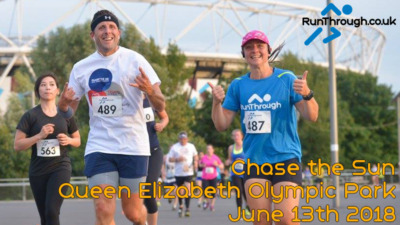 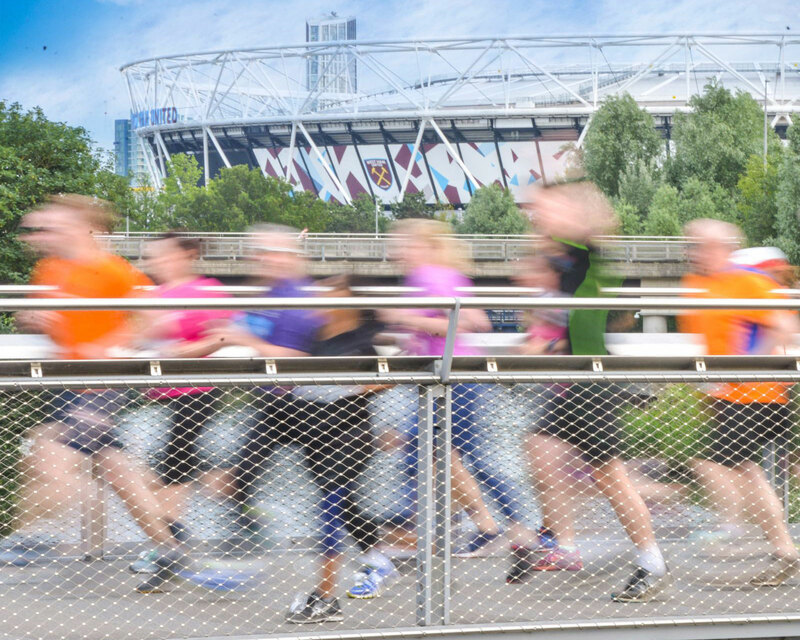 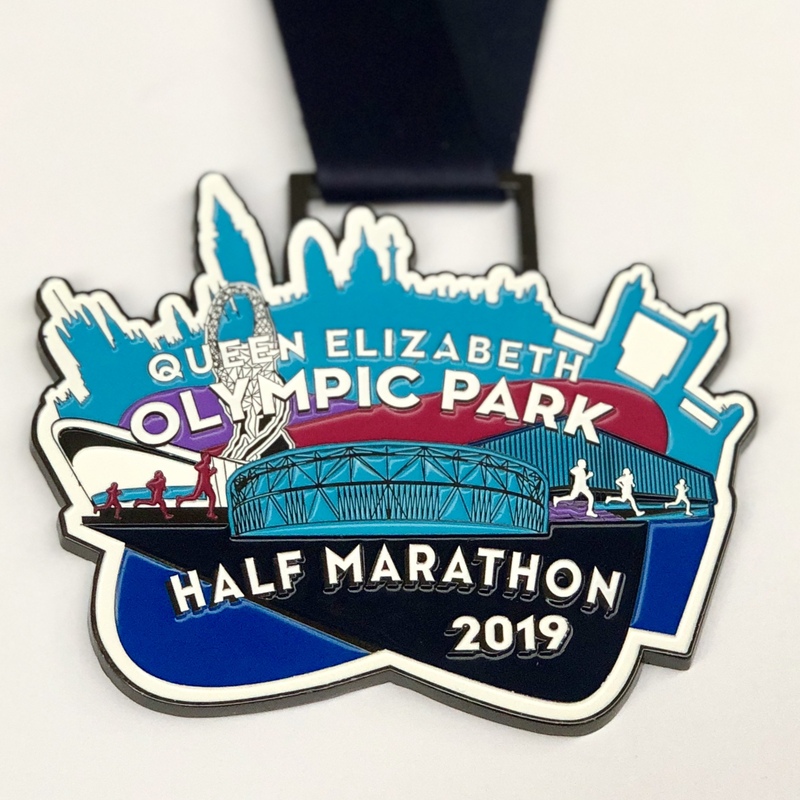 Join us for the BRAND NEW Queen Elizabeth Olympic Park Half Marathon on Sunday 10th February 2019. 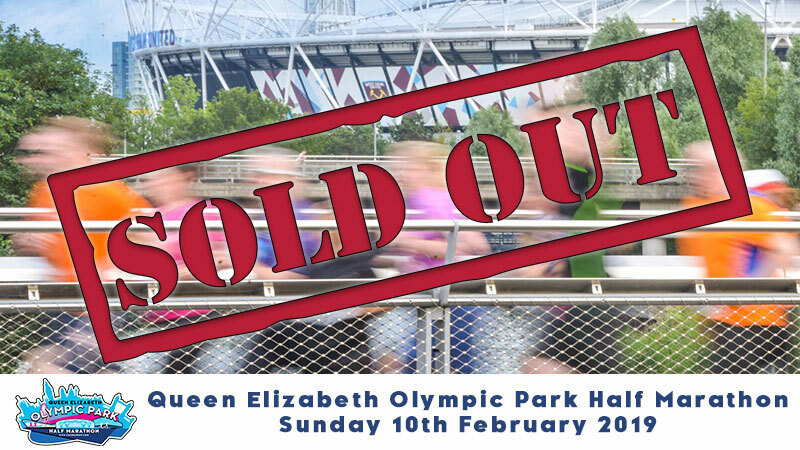 *Please Note: due to road closures there is a strict 3 hours 15 mins cut off time!